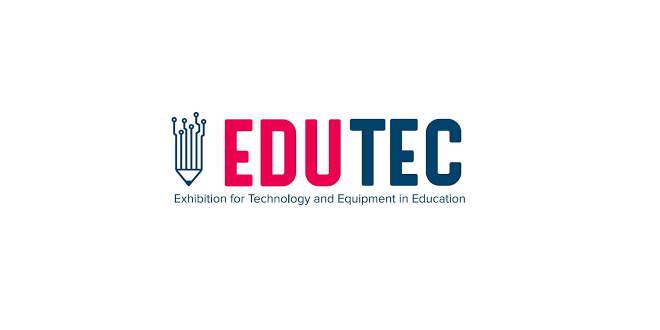 We invite you to participate in the EDUTEC Poland 2019 Exhibition for Technology and Equipment in Education on 28 February – 1 March 2019, which will be held as part of the 3rd National Educational Congress and additional conferences and workshops organized by the Teachers’ Training Centre in Poznan. The Educational Congress is addressed to school principals and teachers at various levels of education, as well as leading representatives of local governments responsible for managing schools, and educational institutions. Its topic will be safety in its broad sense. Additional conferences and workshops, held together with the congress, will address other issues related to the current needs of modern school. All events will be held in the Poznań Congress Centre. The exhibitors’ stands will be situated in front of the conference rooms. 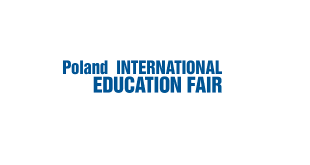 Professional audience of the EDUTEC Poland 2019 Fair is guaranteed. Admission to the Fair will be free of charge and possible also for people who will not register their participation in the congress and conferences. EDUTEC Poland 2019 event will be continuing for the duration of three days in Poznan, Poland. 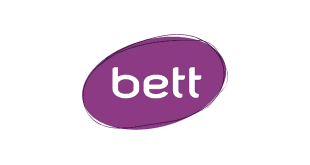 It will be accompanied by conferences and workshops organised by the Teacher Training Centre in Poznan, including on the topic of using new technologies in classroom teaching. 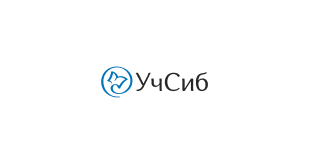 will be accompanied by conferences and workshops organised by the Teacher Training Centre in Poznan, including on the topic of using new technologies in classroom teaching. 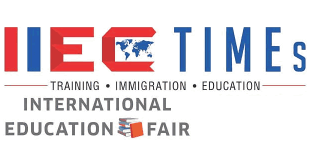 EDUTEC Poland 2019 event aims at presenting high quality offer for the educational sector. This event display products like Classroom furniture and equipment, playground equipment, didactic aids and creative educational toys and much more. Therefore, the space, exposition and topics of EDUTEC Poland 2019 are carefully prepared. That benefits profitable contracts and good relations. 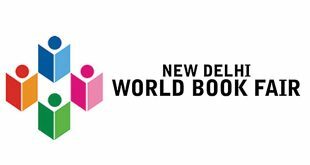 The show will be attended by Exporters & Importers, Students, Principals & Teachers, Culture and Education Departments of Embassies, Journalists & Broadcasters, Publishers, Agents, Distributors and much more.